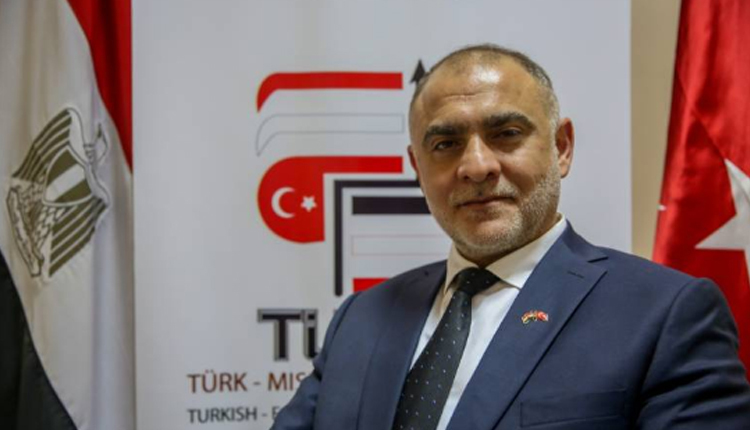 Turkey’s ongoing economic crisis will not affect Ankara’s plans to build a sprawling industrial zone in Egypt, head of Turkish-Egyptian Businessmen Association (TUMIAD) said on Monday. The 2 million square metres (21.5 million square foot) industrial zone will be located in the 10th of Ramadan City, an area just outside of Cairo, with an initial investment of around 3 billion Egyptian pounds ($167.5 million), TUMIAD chairman Attila Ataseven said. “The Association plans to resume its negotiations with the Egyptian government, represented in the Industrial Development Authority (IDA), to build the Turkish industrial zone in Egypt … after Eid al-Adha holidays,” Ataseven told Amwal Al Ghad. The zone is expected to include some various industries such as engineering and textiles, he said. After a Free Trade Agreement (FTA) was implemented between Egypt and Turkey in March 2007, economic cooperation between the two countries have become more lenient despite political issues. Trade exchange between the two countries reached $3.9 billion in 2017. “We want Egypt to be able to export Turkish brands’ products with the statement ‘Made in Egypt’ stamped on them,” said Ataseven said earlier last June.